The difficulty about anything that isn’t deemed presentable for the mainstream is that it is difficult to come across. It’s usually down to simple economics – those with the money want to keep the money – hence it being hard to break through unless you can break into this monetary circle. The more maligned thinking is that society is never encouraged to think, never encouraged to break away from the masses; democracy is a shallow concept when there is no actual choice. 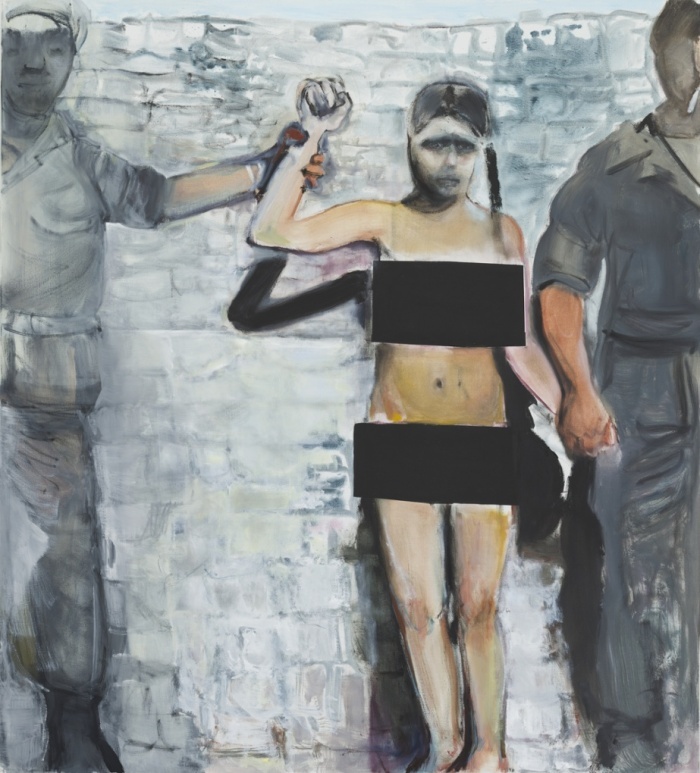 Marlene Dumas is an artist that is not palatable to a mainstream audience (probably due to her subject matter), but her paintings make you think. I can look at a Turner and appreciate at what a fantastic technical accomplished artist he is, but Dumas makes you question as a cold chill creeps across the back of your neck. Following on from my last post, social media can never replicate the emotions that you feel when looking at certain art, simply because they are difficult to put into words. The Guardian describe it as ‘Bold, graphic and disturbing’ but thats only because it’s art – if she hadn’t ticked the right boxes they would probably describe it as sick, perverse and offensive – but thats just the fickle Guardian for their middle class readership. With music, film, politics, literature and art – it’s very difficult to come across anything that has not had the leading authorities put their filter on what is deemed acceptable for society. Anyone who pushes the boundaries is usually classed as an enemy of the state and all that is good and pure, and all forces of the law are used to prohibit anyone witnessing it.